Safety first here at Menards! 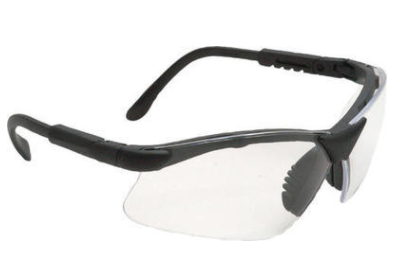 If you are looking for score a HOT deal on safety glasses, it doesn’t get much better than free! This week only, you can score up to TWO Pairs of these trendy glasses for NOTHING oop! Submit for a $7.99 mail in rebate like scoring these for NOTHING oop, If you ROLL Your Rebates!! There is a listed limit of TWO on this rebate, so get one for you and one for a friend! Looking for other GREAT Ways to save on Menards Gift Cards? 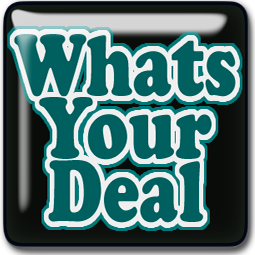 Get $5 FREE Today When you Purchase a discounted gift card from Raise…I LOVE This app! Score This HOT Deal On A Bottle Opener At Menards This Week! WOAH WALGREENS SHOPPERS! Did You SEE This DIAPER Deal?! It’s NEVER To Early To Start Printing And PLANNING For The $5/$25 This Saturday At DG!